Finding the right makeup is just like Cinderella fitting into the glass slipper – it transforms us instantly. We look and feel better about ourselves. We hold our head higher when we walk. We feel beautiful and lovely. For me, I usually feel my best with makeup that helps me achieve a bright and radiant look. I recently fell in love with a stunning set of striking shades by Beauty Junkees! The Summer Sixers Collection Eyeshadow Kit are some of the most fun and optimistic shades I’ve seen in a long time! The colors apply very easily, so make sure that you don’t load up your brush with shadow when applying. Each color is unique and allows for endless color combinations. 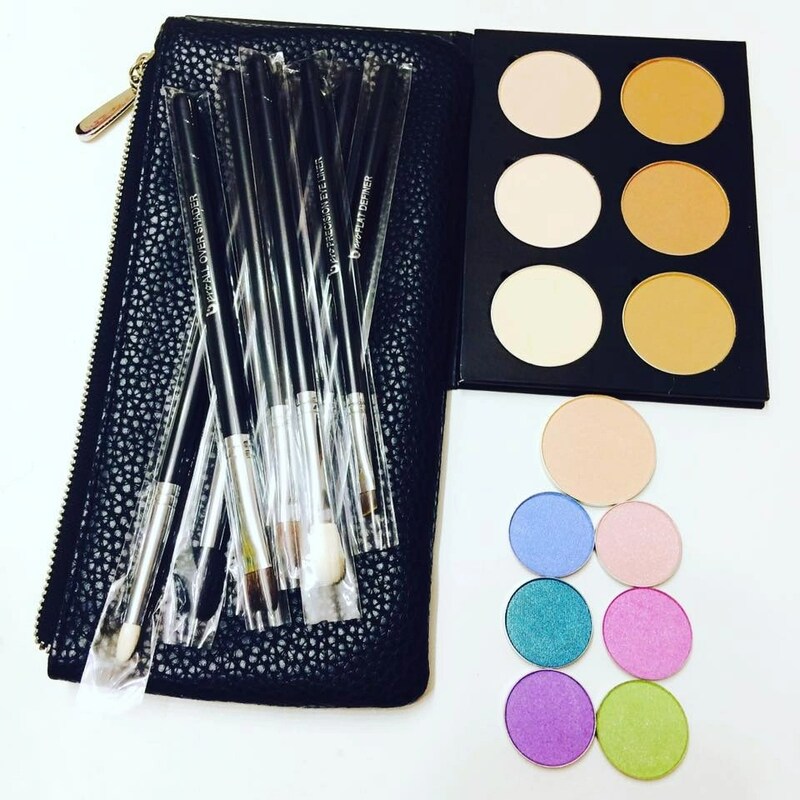 Having the right tools is equally as critical as having the right makeup. 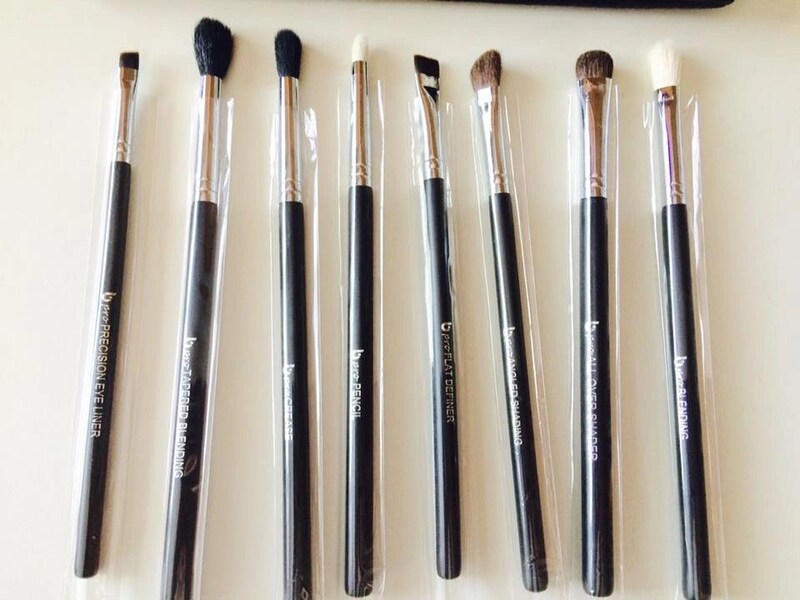 A good set of eyeshadow brushes is usually very costly. However, Beauty Junkees is all about creating terrific beauty products with a reasonable price tag. 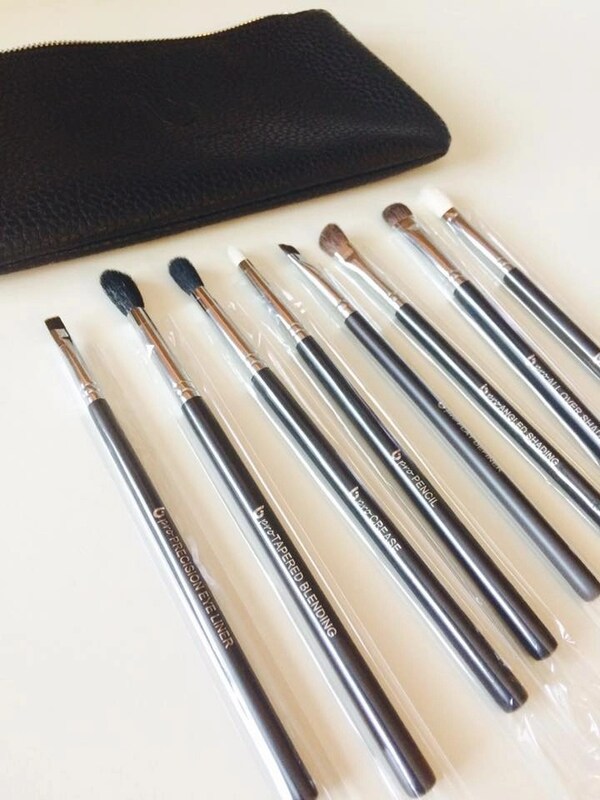 The Beauty Junkees 8 Piece pro Serious Eye Brush Set was everything I needed to create my look! The brushes in this set are incredible, I have easily paid double for lesser quality than these. pro Tapered Blending: Designed for applying and blending a transition color base shadow in to the crease of the eyelid for a soft finish. pro All Over Shader: The dense rounded bristles are designed to pack shadow over entire eyelid for a smooth and even finish. pro Precision Eye Liner: Designed for applying a tight line to the upper and lower eye lash lines using liquid, gel, cream or powders. pro Angled Shading: Best used for applying product to the brow bone. Makes highlighting quick and easy. 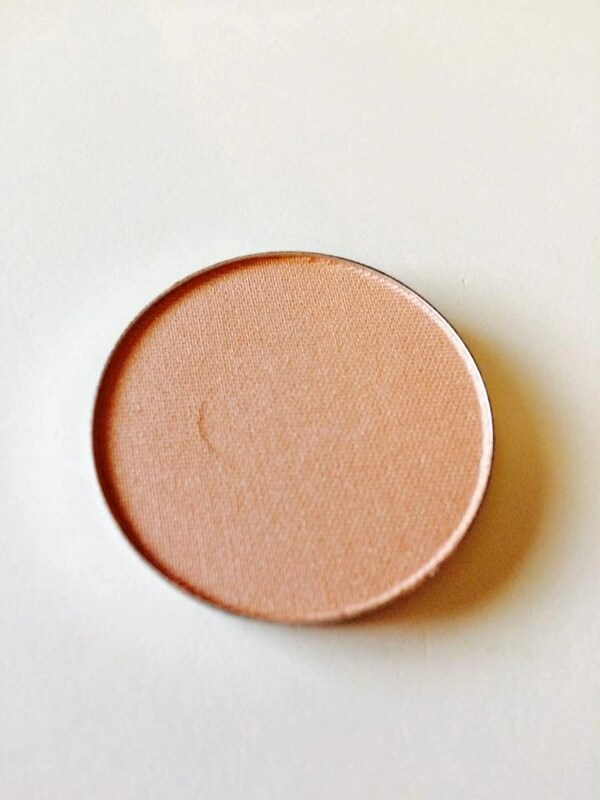 Also works great to blend color into the crease. pro Flat Definer: Best used to create a sharp and precise line on the upper or lower lash lines with gel, cream or powder liners. pro Blending: Created for precision blending powder shadows and buffing harsh lines for a smoother, well blended effect. pro Crease: Best used to apply shadow in the eyelid crease for a soft diffused effect to the eyes. Contouring is all the rage these days. To someone who has never done it, the idea may seem a little silly. However, the results of contouring are nothing to laugh at! It can instantly transform your face, playing up your best features. Contouring can make your face look slimmer, lift your cheek bones, and cover imperfections. 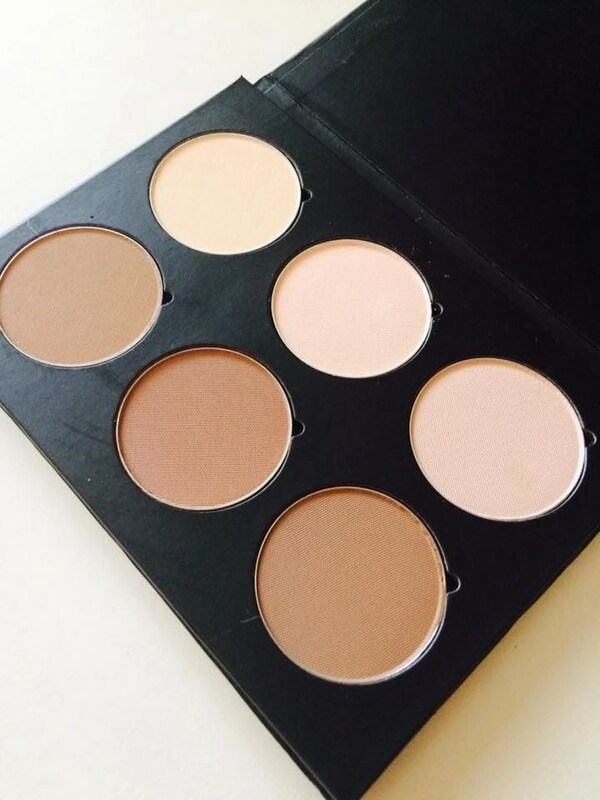 The Contour & Highlighting Palette is a great option if you’re experienced or new to contouring. I’m relatively new to the concept of contouring and this palette worked great for me! The colors blended onto my skin very nicely and didn’t leave any chalky residue. I also highly recommend Beauty Junkees Polished Highlighter if you’re looking for a gorgeous highlighter. This frosted shade left my skin with a dewy, champagne glow. I believe that it would be very flattering on all skin types. This is a great option especially for anyone with dull, dry skin for an instant boost of radiance. Here is my completed look using the Contouring & Highlighter Kit, Polished Highlighter, Purple Cosmo Eyeshadow, and Strawberry Margarita Eyeshadow. My experience with Beauty Junkees Makeup was just the update I needed! These products are terrific quality at a great value. I’m so excited to try more of their unique and beautiful shades. Those eyeshadows are so bright and pretty; exactly the sort of colours I love. These look great on you! I will have to try this brand. I really need new brushes. Thank you for explaining the use of each brush, I am going to have to get this set and use this post as a guide. I love the eyeshadow colors. They look super together. Perfect colors to wear this fall. 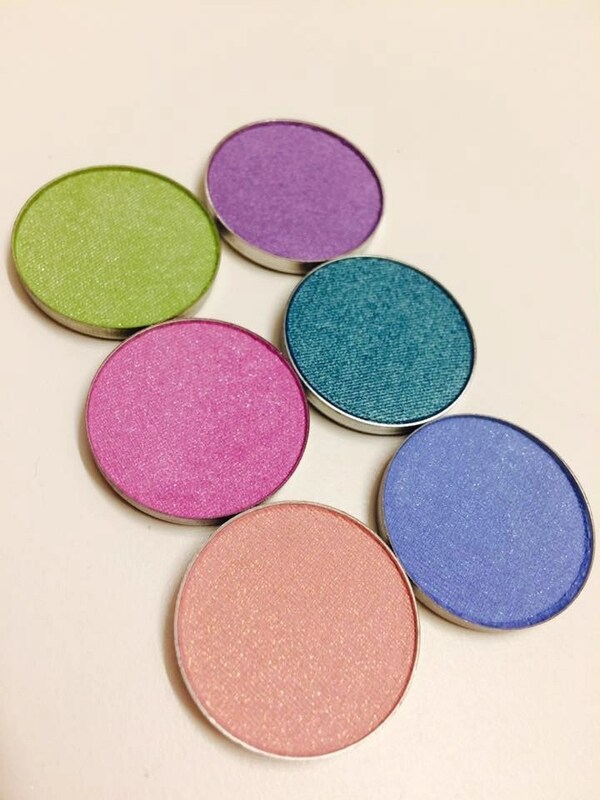 I love all the eyeshadows….such pretty colors. I could use some new makeup! These shades look like something I should try! The makeup looks nice, fun to try new brands. The colors in these makeup palettes are awesome. I love the different colors they are appealing. Such beautiful colors! I would love to try the strawberry daiquiri color! I love to pretty colors. Thank you for sharing. these colors are so bright cheerful…. You look really pretty. I like that their products are affordable too. Those colors look great on you. I need to break down and get some new brushes. It is pretty but I don’t wear a lot of makeup. The brush set is amazing! I love it too. I also love their shadows. I have Penny Lover, That’s So Rad, Totally Awesome, and Break Dancing. You look fabulous all made up with your new goods! And those colors look perfect for the transition from summer into fall! Such pretty colors. I definitely need to update my makeup for Fall! This makeup looks terrific on you! It sure got my attention. I love all the Summer Sixers Collection Shades colors! I’d like to try this. These are some pretty bright and interesting shades. 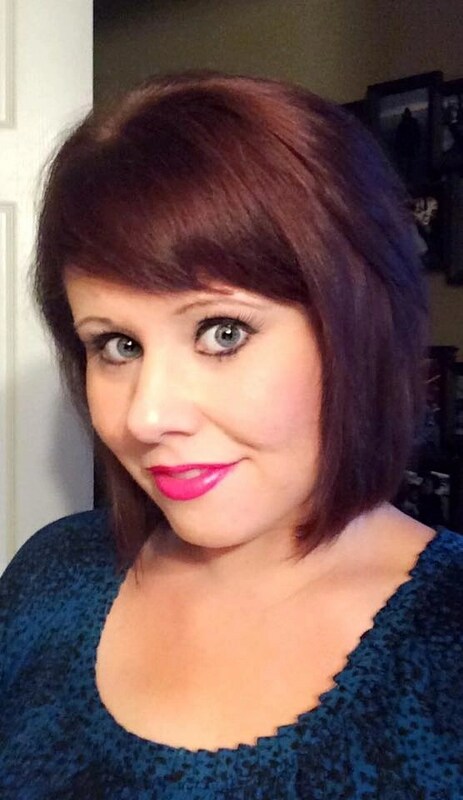 I have not used any type of makeup for over 20 years except face powder/makeup. I love bright colors. They’re fun and cute!